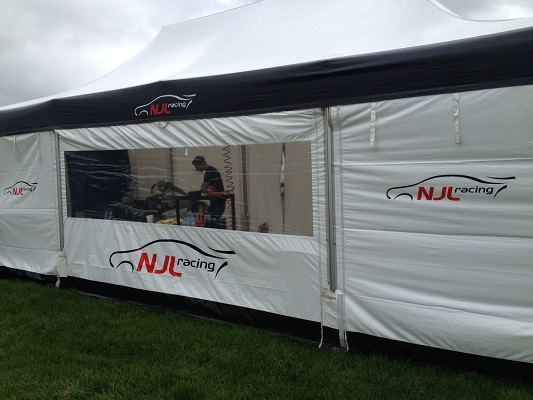 NJL Racing offers professional team services, from awning space to full team support. 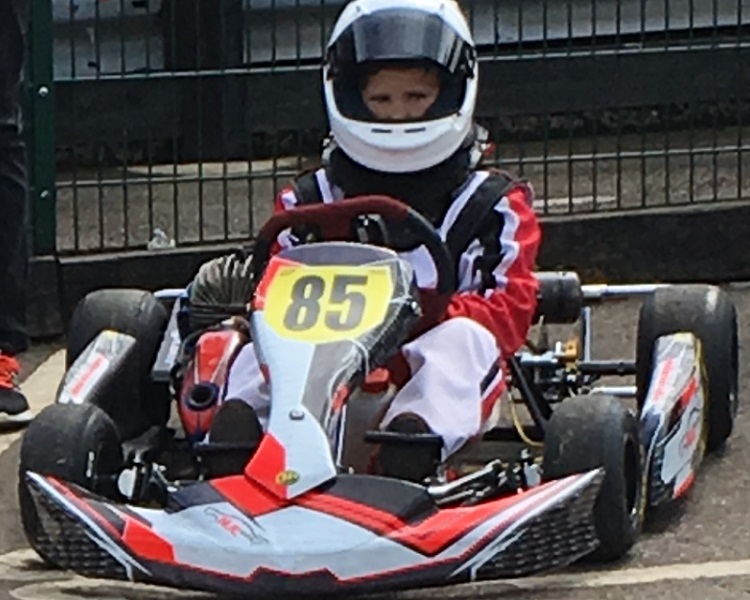 Be prepared for the season. 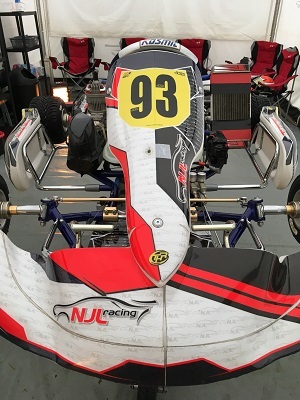 Successful and professional team NJL Racing are a GB Racing Team with a wealth of experience with expertise from former British Touring Car and Porsche/GT racer and British S1/European kart racer, offering the perfect combination of their driver skills and knowledge. 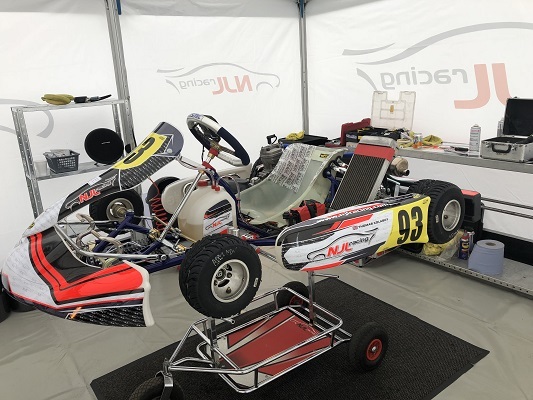 Including top flight engineers/mechanics available to keep your kart set up creating the best performance in all weather conditions with the knowledge of specific set up characteristics and data of each track, NJL Racing can offer the perfect package for you. 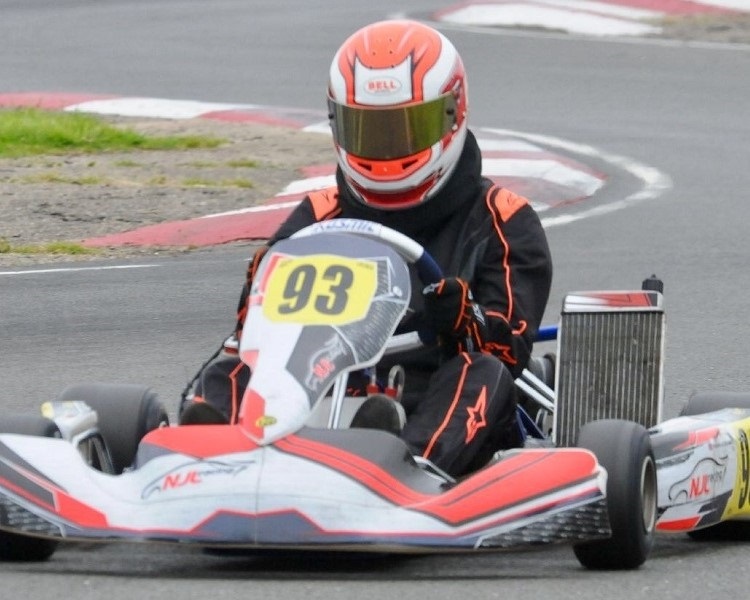 Also testing packages available: includes driver coaching and kart set up. 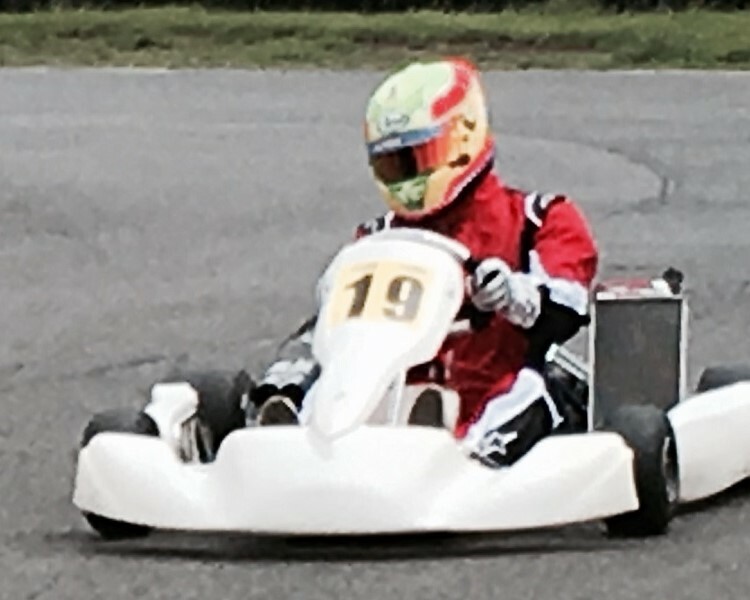 Each test personalised to the driver to achieve ultimate pace/knowledge and skills, find extra performance and consistency. 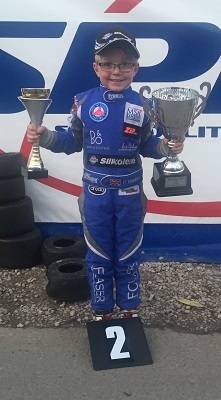 NJL Racing cater for X30, Rotax, ROK, Cadet and Bambino at most UK and European circuits.